Cate is a marine photographer from southern New England creating a transportive experience for viewers through bright imagery of coastal locations and activities. 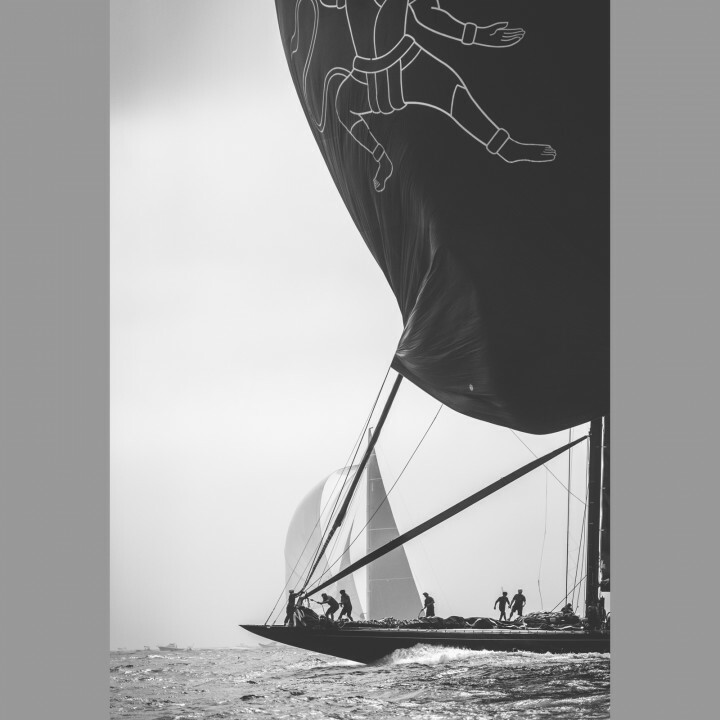 As a lifelong sailor, her love of the ocean and it’s beauty has developed into a fusion of nautical and fine art photography. Driven by an equal love for the ocean and stunning photographs, her images invoke the smell of salt air, the sound of ocean waters and sensations of salt spray. Known for both her vibrant fine art seascapes and energetic images of the Rhode Island sailing community, Cate aims to draw viewers into a world defined and surrounded by sandy beaches and salty ocean waters.